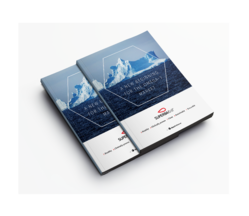 Download the brochure to get all the information about Superba Krill oils, from the way we harvest them, to the health benefits, specifications and final production. Superba will only use your email to contact you about content you have shown interest for. You can, at any time, withdraw your consent and unsubscribe by contacting us on this page. Aker Biomarine AS, Oksenøyveien 10, P.O. Box 496, NO-1327 Lysaker, Norway. Aker BioMarine, Superba Krill, Superba Boost, Eco-Harvesting and Flexitech are trademarks of the Aker Group. Copyright 2018.